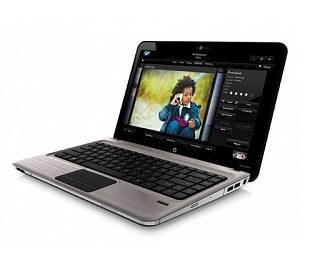 Black Friday Shoppers can get a good deal on the HP Pavilion dm4t 14″ notebook for $679 after up to $300 in Black Friday savings. The dm4t is a pretty portable system that is about an inch thick and weighs 4.4 pounds so that you can carry it around to and from work or across campus to class and the library. 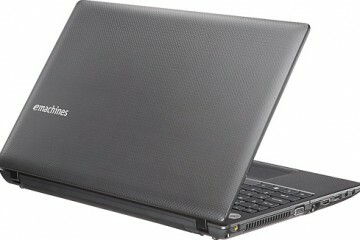 The dm4t as configured is powered by the powerful 2.26GHz Intel Core i5 processor, 4GB DDR3 RAM and a 500GB hard drive. 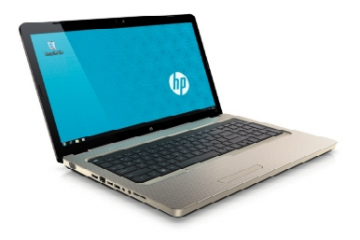 The 14″ display supports a resolution of 1366 x 768 and is LED backlit. 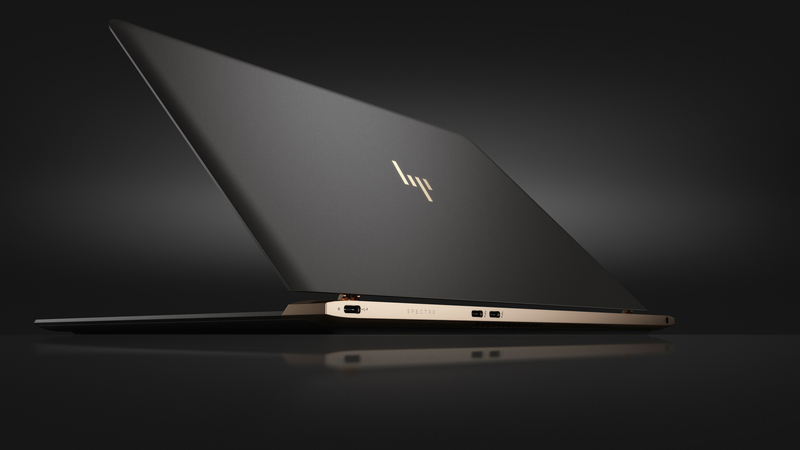 The estimated battery life for the dm4t is 6.25 hours which is probably a bit high, but will likely be decent given the size and price of this laptop. 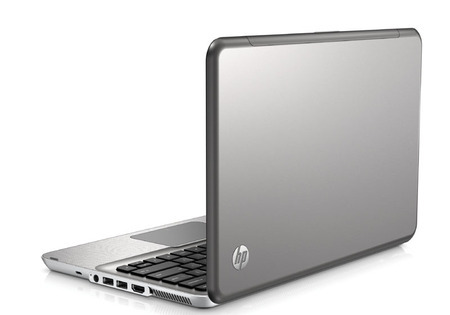 The HP Pavilion dm4t, like the rest of the current HP Pavilion line, has an etched metal shell that doesn’t attract fingerprints and it also has an island style keyboard, which generally delivers a much better typing experience than the cramped keyboards found on budget notebooks. 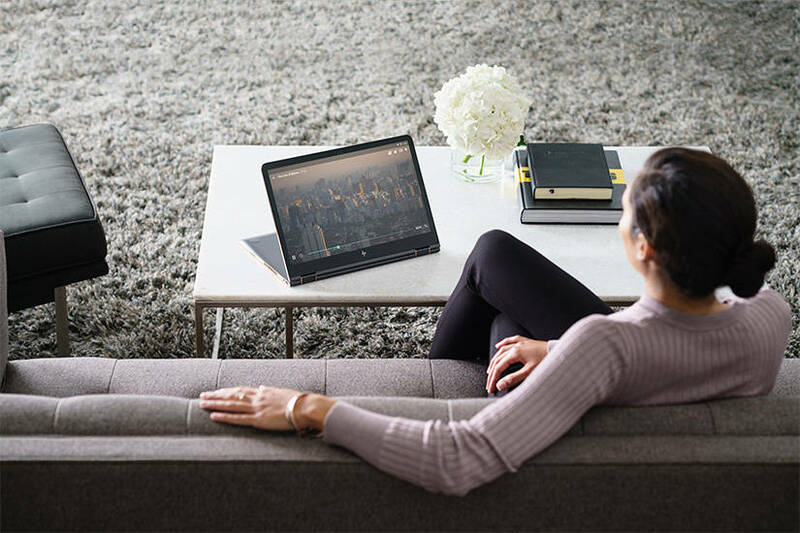 This notebook has some pretty decent specs and thanks to the powerful processor and plentiful RAM it will handle the needs of most home users and prosumers who want to edit some HD video to share on YouTube and edit photos. 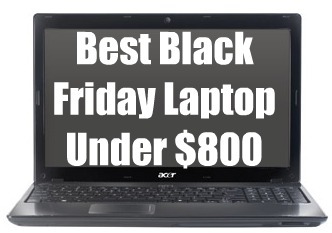 This isn’t a laptop to pick up if you want to game. 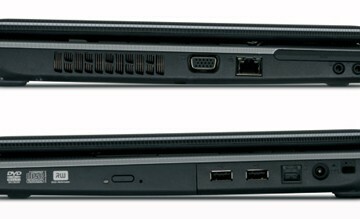 If that’s the case, look at the HP Pavilion dv7t Special Edition. 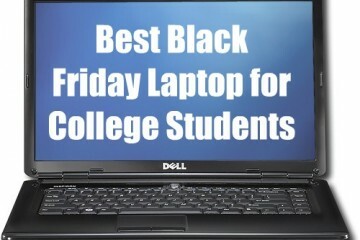 The dm4t Black Friday sale includes a $230 instant rebate, FREE 500GB hard drive upgrade ($40 savings), $10 off 15-month Norton Internet Security subscription and $20 off Microsoft Office 2010 Home & Student.